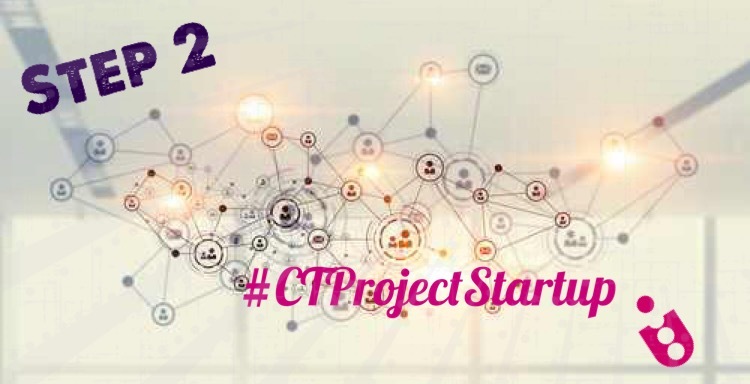 Day 2 of our #CTProjectStartUp. You’ve pinned down your project goals. If anyone asks you ‘What are you aims and objectives?’ you can now give a clear and definitive answer. Now you can start to build you project tribe. With clearly defined goals, you’re now in a stronger position to build a project team. Whether you’re looking to hire skilled experts, form a partnership or get investment, presenting your project aims will help to establish buy-in. Ideally you want to work with people who share your vision. It helps to remain flexible as you may need to adjust your aims and objectives. 2. Produce a skills audit. Make a list of all the tasks that need to be completed and attach an end date. Now consider the skills and expertise needed. Think about how you can maximise productivity and minimise stress. If you’re working as a solo-entrepreneur, you may be tempted to do it all yourself, thinking this is the cheaper option. Your time is money and hiring an expert who is more skilled and qualified could have a positive impact on your brand. This is also true for Project Managers working with a creative business. There are cost effective ways of hiring help, you can use contractors, hire freelancers, create a virtual team or work with an apprentice. For startup business ventures, sites like fiverr.com and peopleperhour.com can provide great human capital. Your skills audit, time and tasks will give you a clear idea of when, who and what you need. 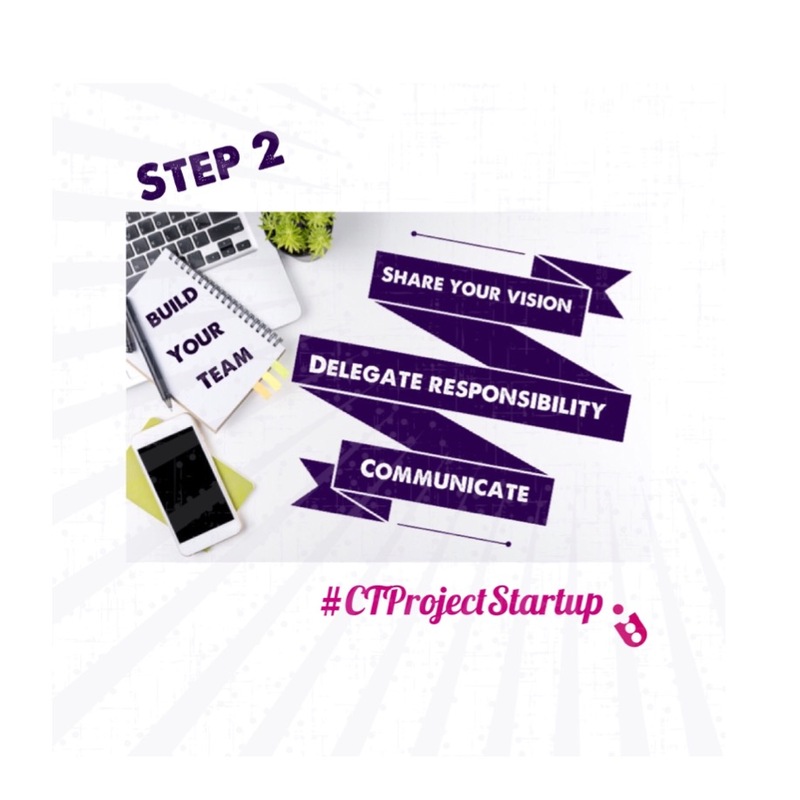 Start delegating and remember your role as the project leader. Managing and leading a project team can be tricky. You’ll probably find that you’re adopting different leadership styles at different stages of your team’s development. Establish systems and processes to maintain open communication. At the same time remember you’re working with people, both gratitude and empathy can go a long way to raising morale. It’s equally important to listen. Follow these steps to building your tribe and you’re sure to be on the road to project success.